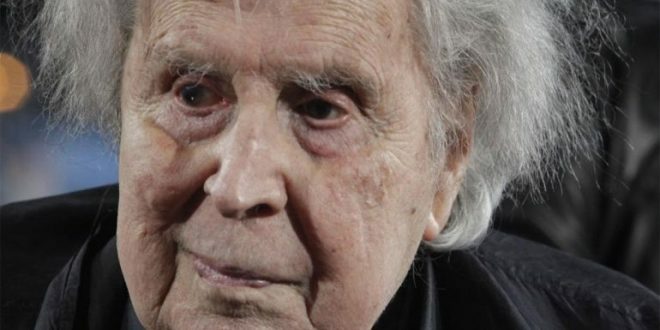 Famous Greek composer Mikis Theodorakis has been hospitalized since last week after suffering a a heart condition. Initial media information speak of atrial fibrillation. The 94-year-old remains in a private hospital in the North suburbs of Athens on Thursday, where doctor treat the heart condition with medication. Doctors reportedly remain cautious due to his age and other health problems. On Tuesday, February 26th, Theodorakis was rushed to the hospital “with tachycardia, fast heart beat, and shortness of breath, on the ground of relapsing atrial fibrillation,” the hospital said in a press release Thursday afternoon, adding that the composer is being treated intravenously. 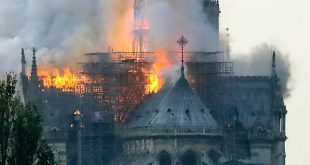 UPDATE: On Friday, the famous patient underwent an operation, had a pace maker implanted in order to get the fast heart beat under control, the hospital said in a statement. In August 2018, he was again hospitalized for a couple of days, after he suffered a heart attack. 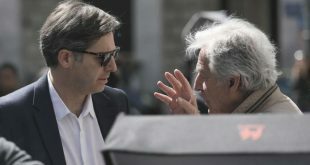 Despite his age and the health problems Mikis Theodorakis try to be as active as possible in the politics of Greece and his last public appearance was in February during the Athens protest against the Prespes Agreement between Greece and North Macedonia. 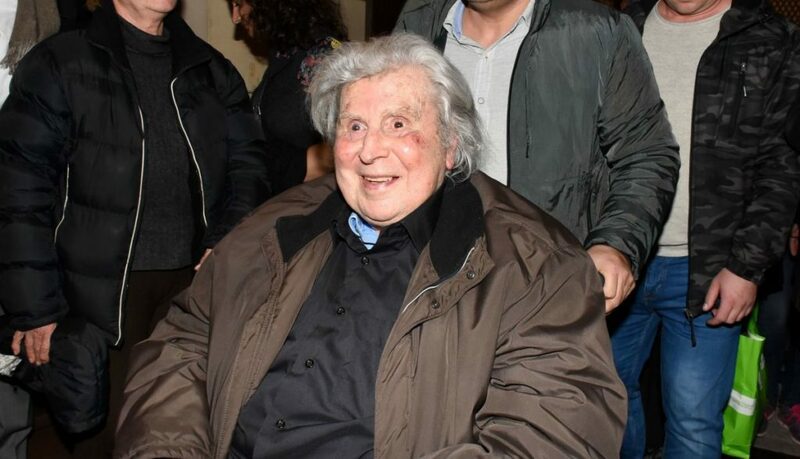 Mikis Theodorakis is Greece’s best-known living composer worldwide. He has written more than 1000 songs. Among them the music for the films Zorba the Greek (1964), Z (1969), and Serpico (1973). 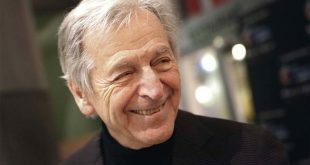 He composed the “Mauthausen Trilogy” also known as “The Ballad of Mauthausen”, which has been described as the “most beautiful musical work ever written about the Holocaust” and possibly his best work.